…to add levity to my busy days. Learning lots, doing lots. 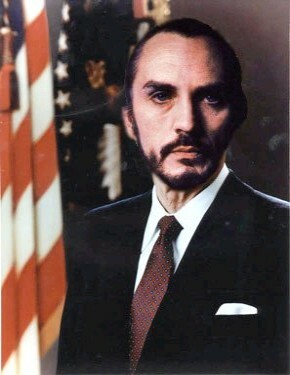 Love that Zod! Joe Crawford blogged this at 9:15am in 2008 in June. The 24th was a Tuesday. You are reading this 11 years later. Comment. There are no comments Tweet. Send email. It has hashtags→ funny .